Out of all of the events that I have attended throughout the years, none provide the feeling of “belonging” like the events that Rich Klein and Shelley Krehbiel put together. 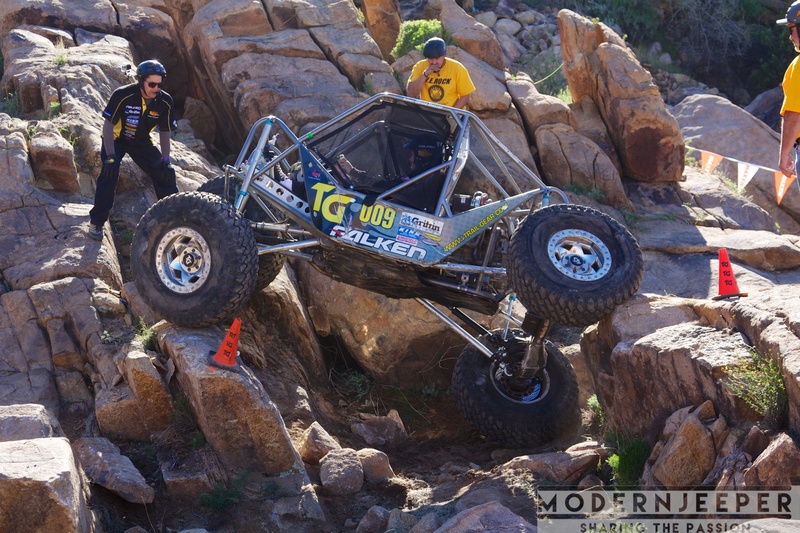 It’s events like these that bring new blood, new spirit and new ideas into the off-road industry. In the competitive arena where off-road racing lives, W.E. Rock is more about sportsmanship than a lot of other racing venues. Is it competitive? For sure! Is it all out racing and being the best you possibly can be? You bet! But it is a family. A family that learns from one another, helps each other and wants everyone to be as successful as they can be. Last weekend, the first W.E Rock event of the season was held in Congress, AZ. The turnout was great, the weather was perfect and the action was non-stop! 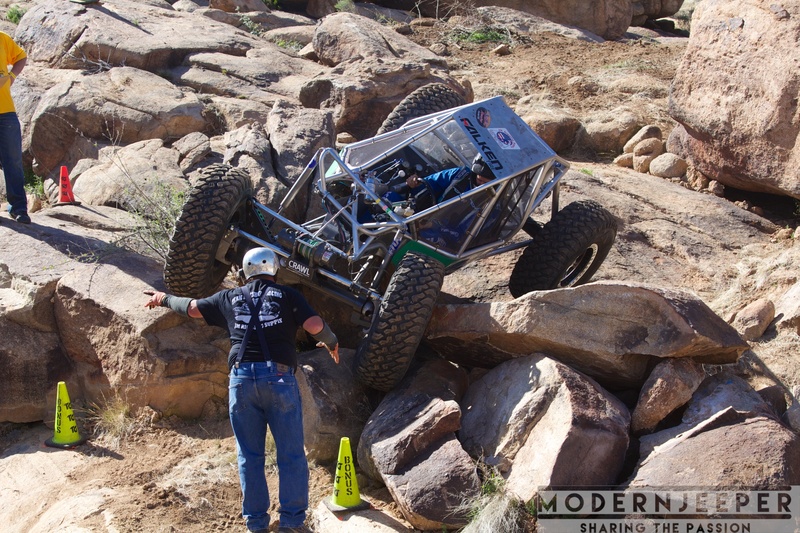 Attention all Off-Roaders who hail from Rock Crawling. Most of you know that I am wiling to do anything to boost both spectator and competitor participation for the sport I love “Rock Crawling”. 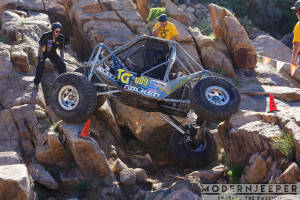 Namely: W.E.ROCK Events aka World Extreme Rock Crawling. With a significant drop in attendance the last few seasons I am deeply concerned that if we don’t pull together and help spread the word this sport will fizzle away. 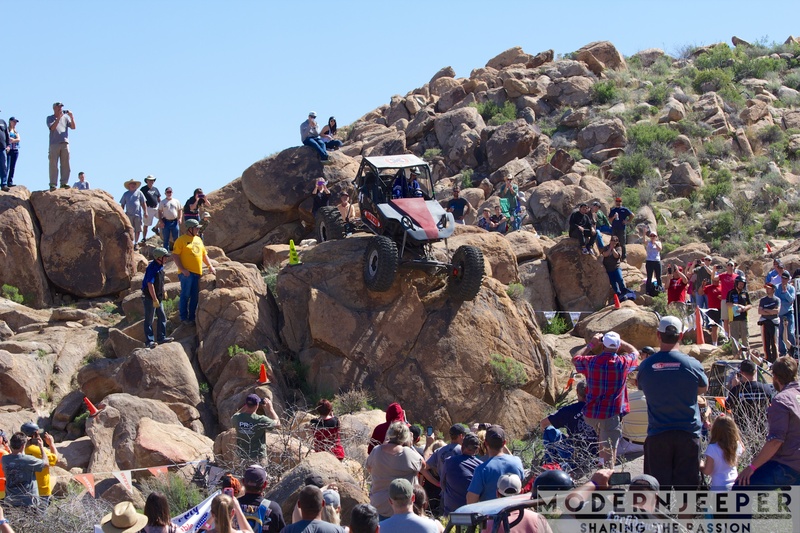 I know I speak for a lot of off-road enthusiast when I say that rock crawling is the back bone for a lot of other more sought after racing series that is currently drawing the crowds. I always hear that everything eventually goes back to its roots but I feel the time to act is now. I think the decline of our sport is only because of people not knowing and the lack of online support. I know most of the sports big name drivers have moved on to other more prestigious racing circuits however before they became notable drivers they were just some good ol boys having fun crawling on some rocks and dodging cones. It’s time to reclaim the terrain with some new faces, new parks and a new beginning all the while welcoming any of the founding drivers who always bring their game. Please, anyone who shares interest in this sport, help us boost the numbers. My friends who operate this series are indeed committed and worthy of any and all successes that may come their way. I could not have said it any better. We, as enthusiasts, need to do it better. We need to get outside more. We need to be more involved. It does and will make a difference! The W.E. Rock / Dirt Riot Events are just a small example of the activities that anyone can participate in….either as a racer or a spectator. Throw your hat in the ring…you won’t be disappointed!